Karachi, Sep 9 (CRICKETNMORE): Former cricketer Aamir Sohail reckons the Pakistan team led by Sarfraz Ahmed will come up with a clinical show in the upcoming Asia Cup to be held in the United Arab Emirates (UAE) from September 15. 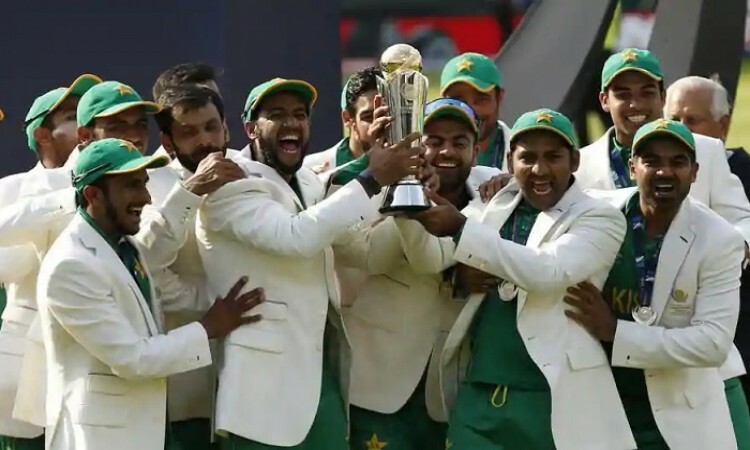 Sohail, who will work as an expert with tournament broadcaster Star Sports, has said that the men in green will make a difference in the prestigious tournament, backed by the confidence gained after winning the 2017 ICC Champions Trophy. "I think winning ICC Champions Trophy changed the outlook of the Pakistan Cricket team. It gave them a lot of confidence and at the same time, they are assured of their places now," the former Pakistan cricketer expressed. "The team is responding well to the captain, coach and sports staff. The boys are playing positive cricket and you get to see the difference," Shoail, who featured in 156 ODIs for Pakistan, opined. Significantly, the tourney will feature six nations -- defending champions India, Pakistan, Sri Lanka, Bangladesh, Hong Kong and Afghanistan.